Kodo is an annual tufted grass that was domesticated in India almost 3000 years ago. The grains vary in colour from light red to dark grey, and like most millets the fiber content is very high. 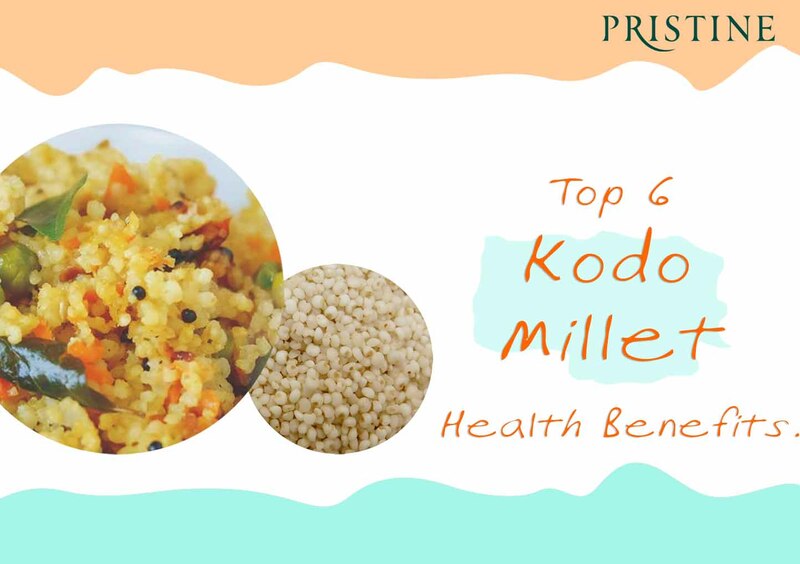 Known as Varagu in Tamil, Haraka in Kannada, Kodra in Hindi, Arikelu in Telugu, kodo millets are storehouse of nutrients. 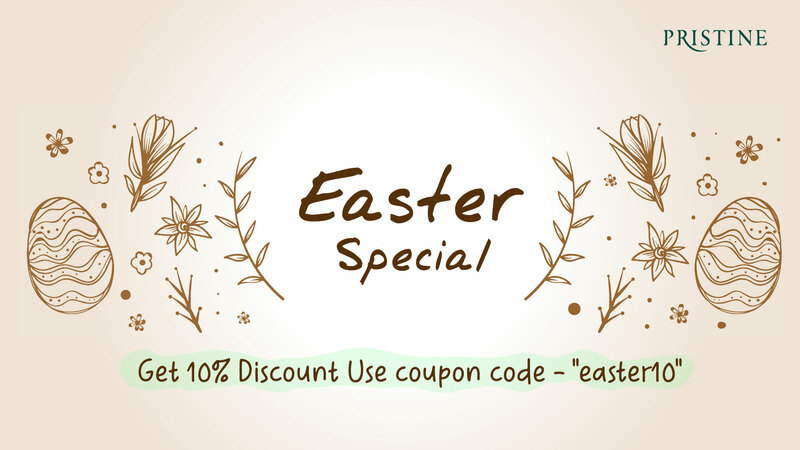 Gluten-free – Great for people with gluten intolerance or celiac disease. Interestingly, many millet farmers practice ‘akkadi’, a mixed cropping system that not only increases farm productivity but also increases on-farm biodiversity and sustainability, by improving soil fertility and suppression of pests and diseases. Millets are environmentally friendly, and by consuming them, we encourage farmers in arid and semi arid areas to grow crops best suited for those regions – another step towards sustainable farming and biodiversity.